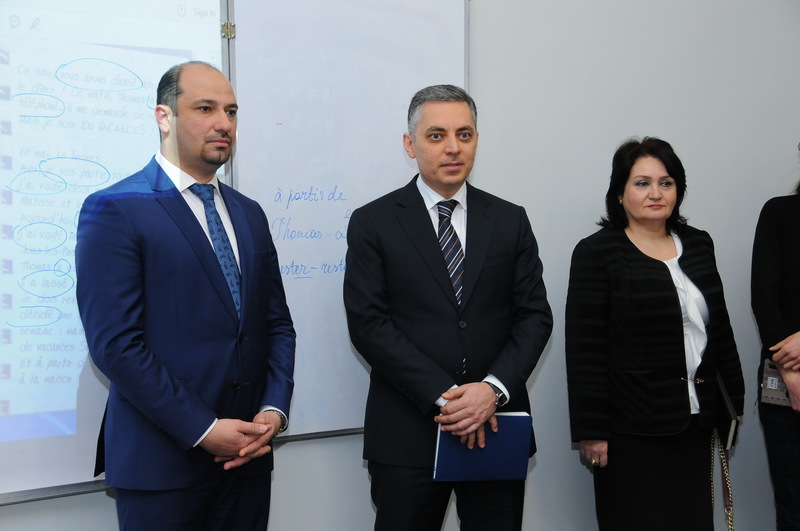 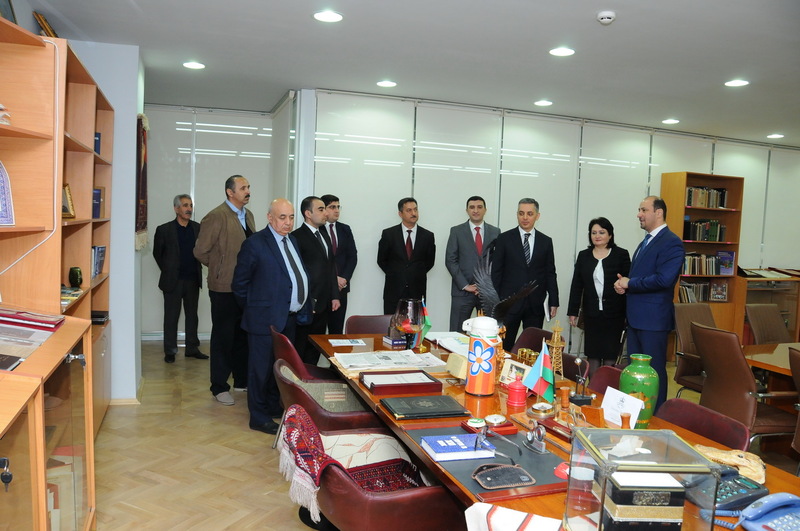 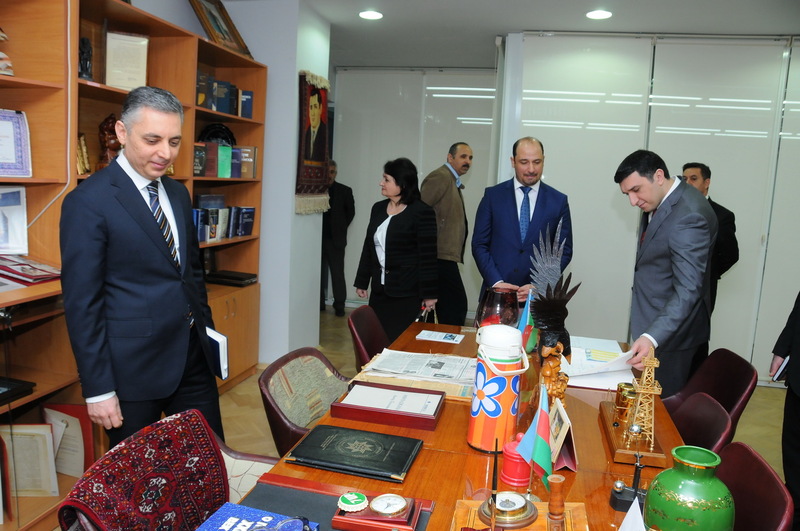 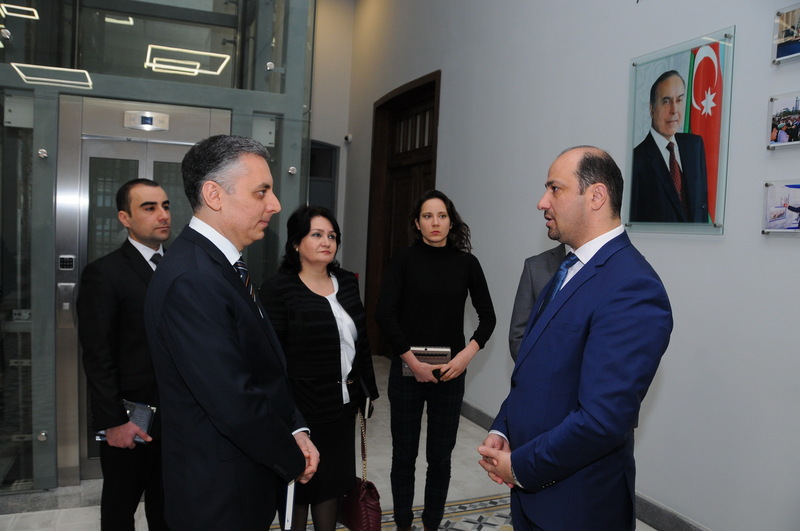 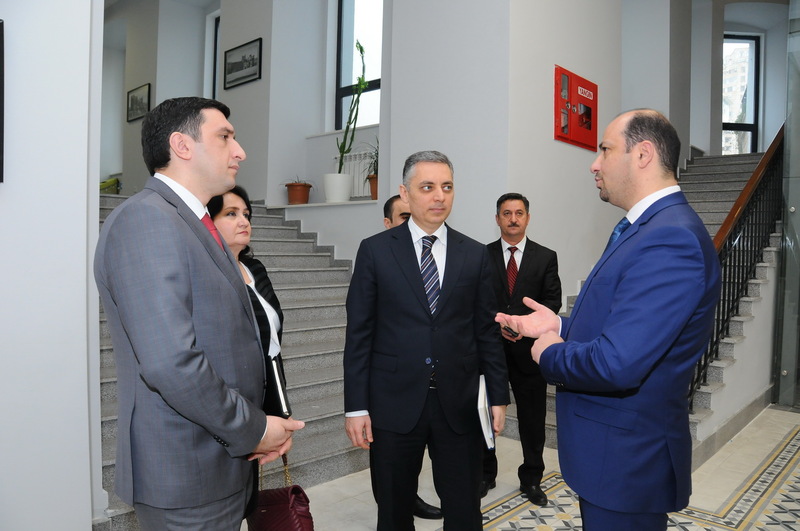 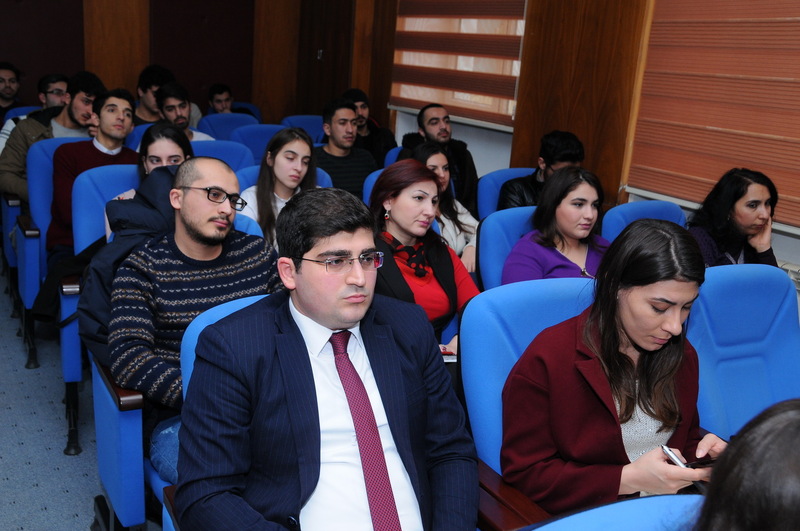 On January 29, the delegation of the Food Safety Agency of Republic of Azerbaijan (FSA) held a meeting with students at the Azerbaijan State Oil and Industry University (ASOIU). 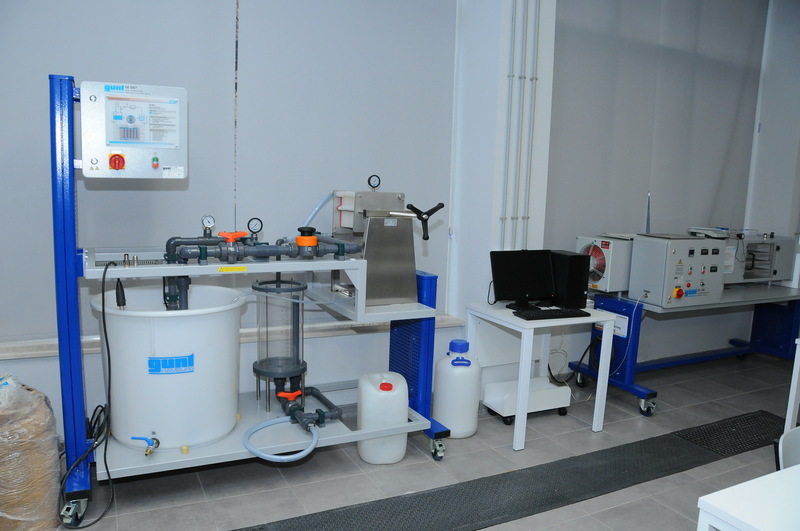 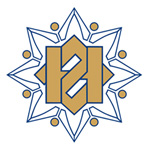 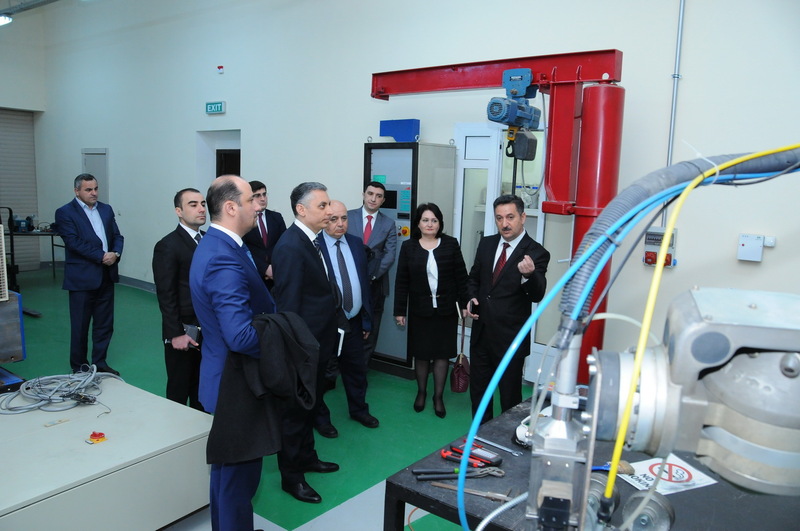 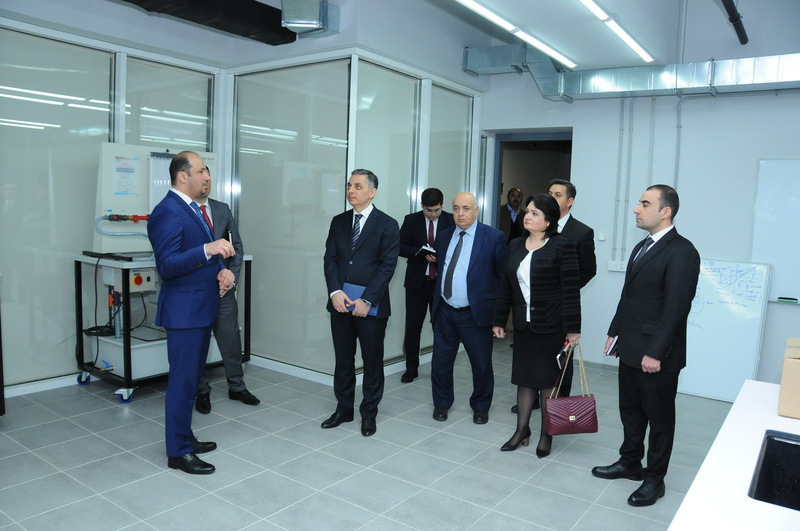 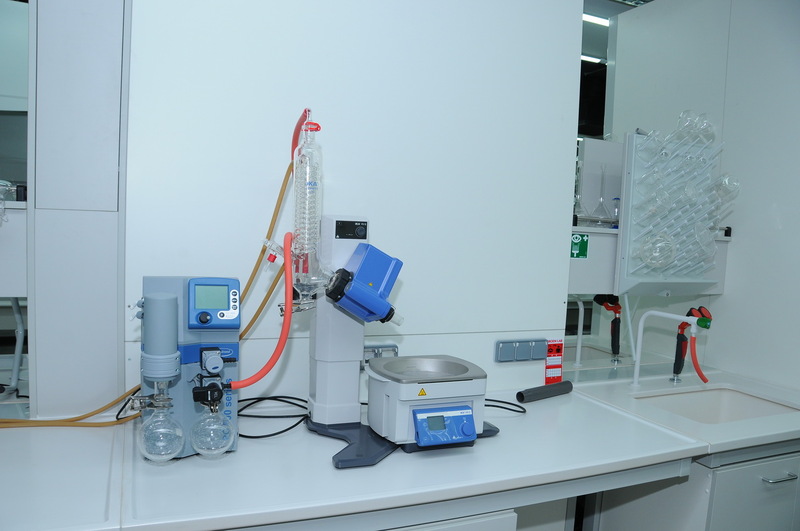 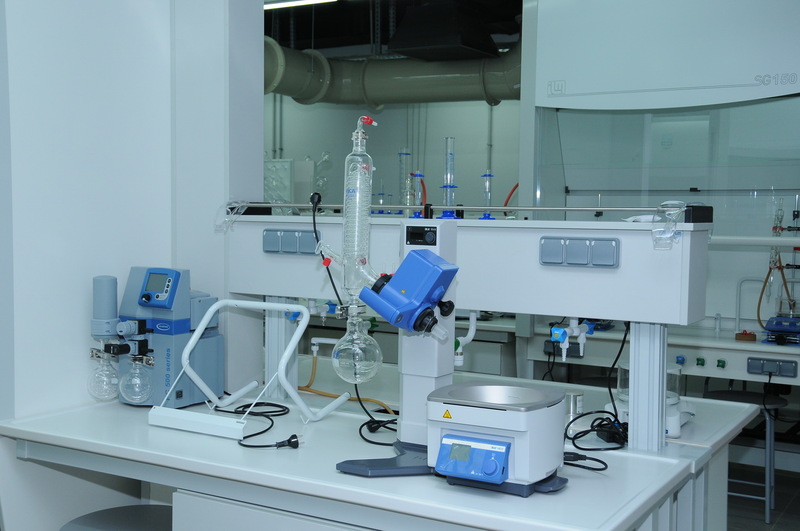 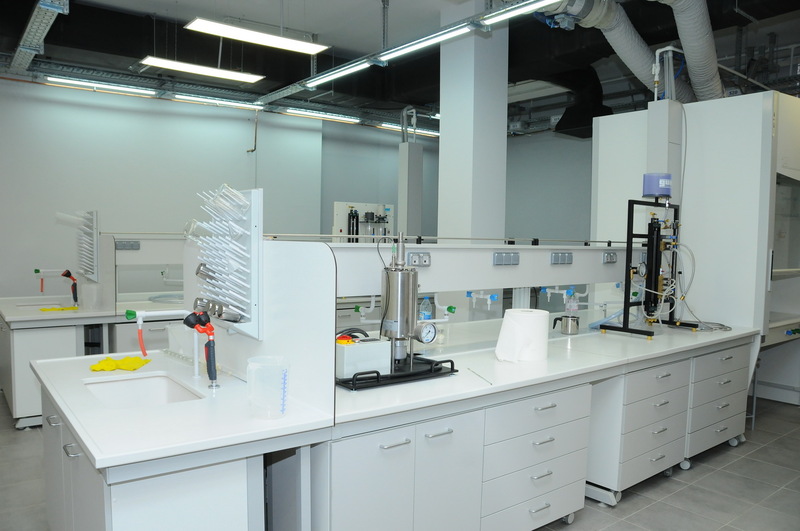 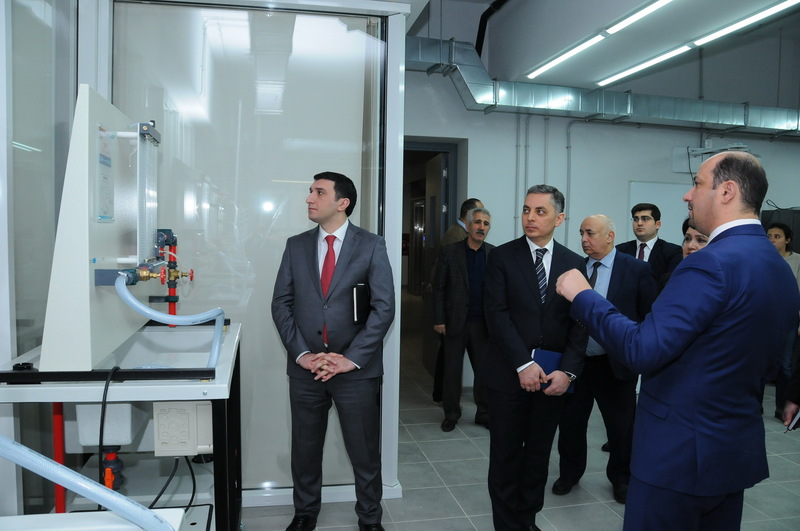 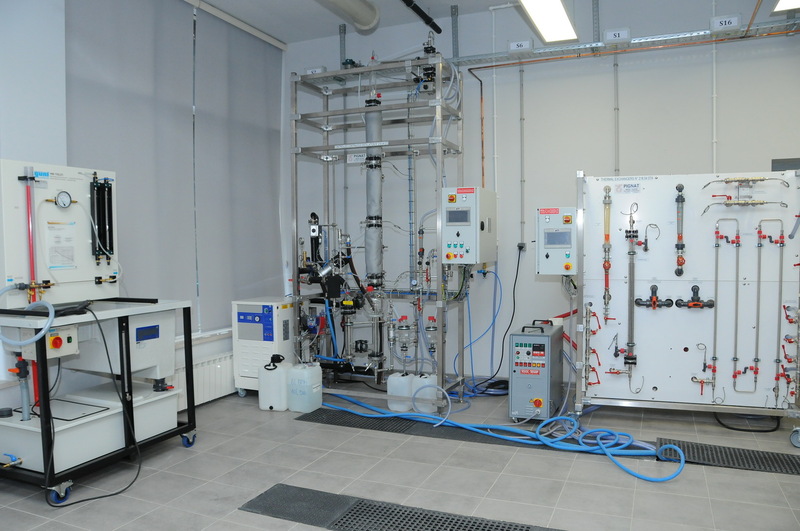 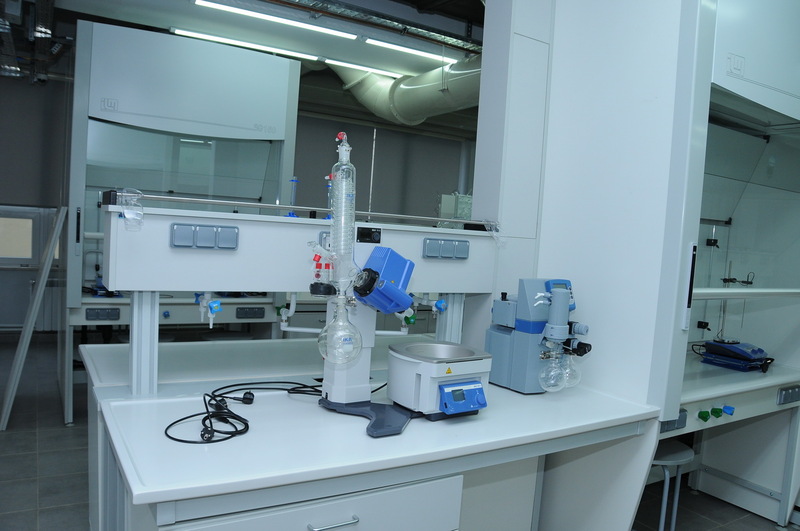 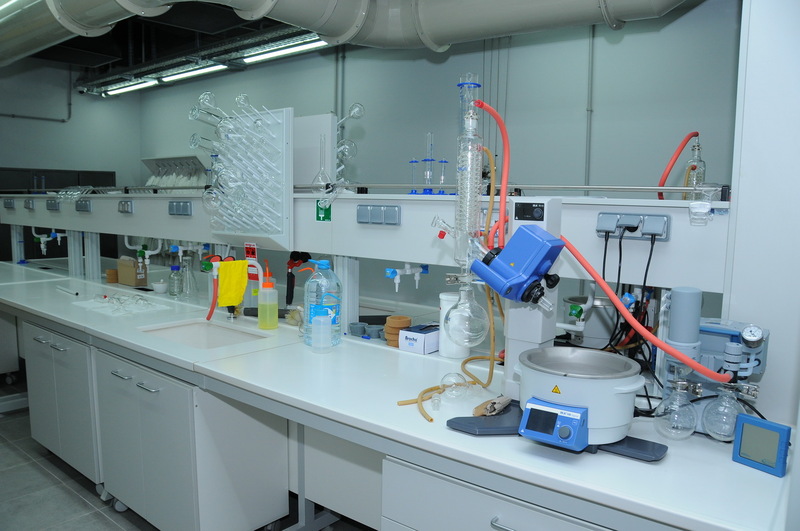 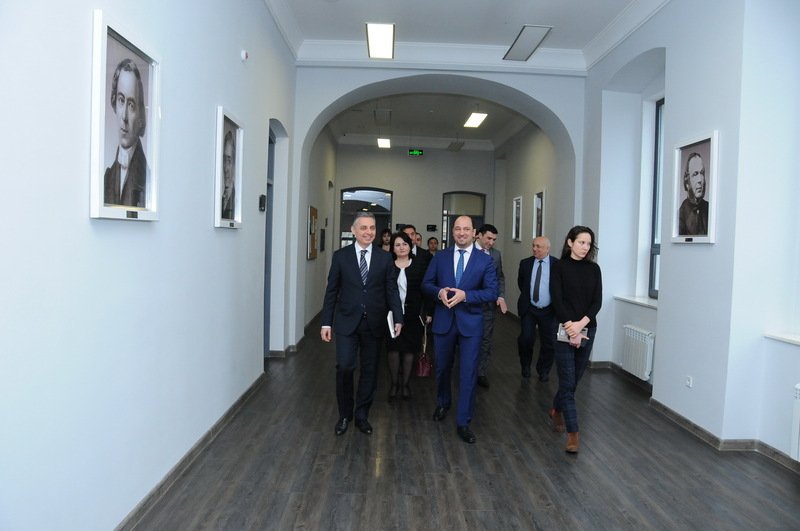 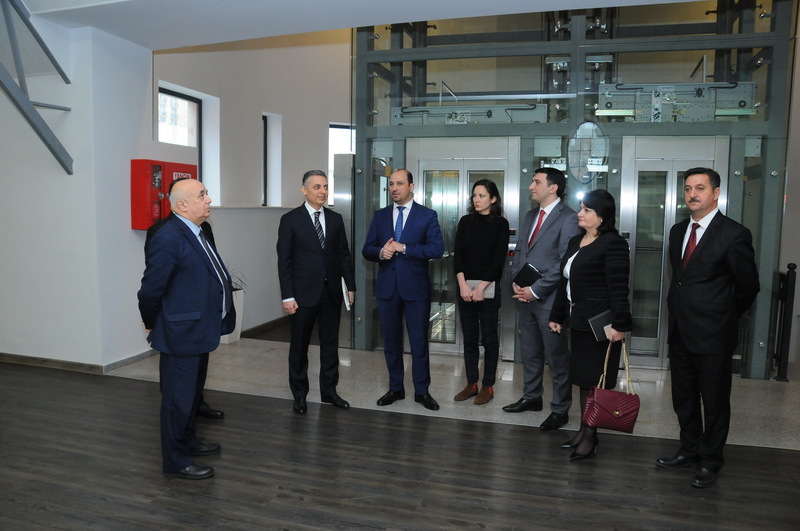 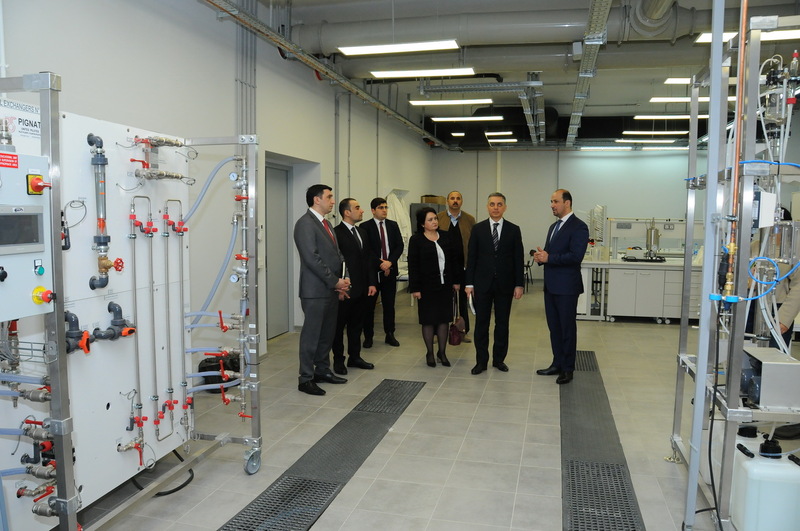 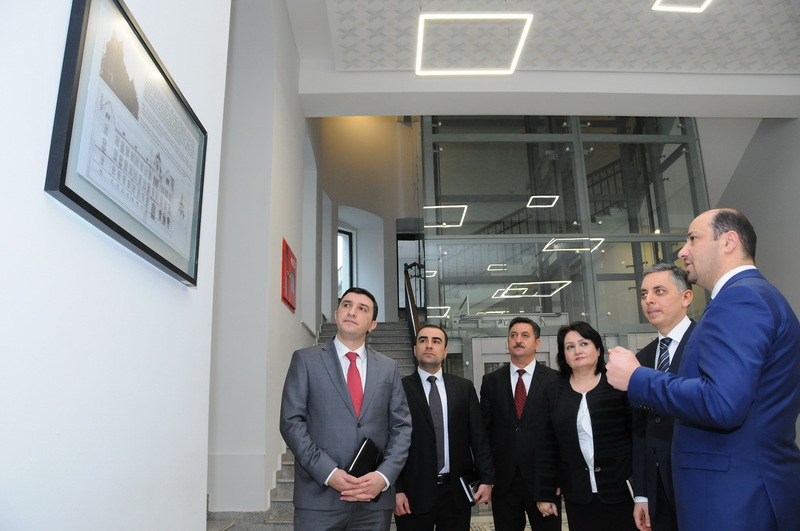 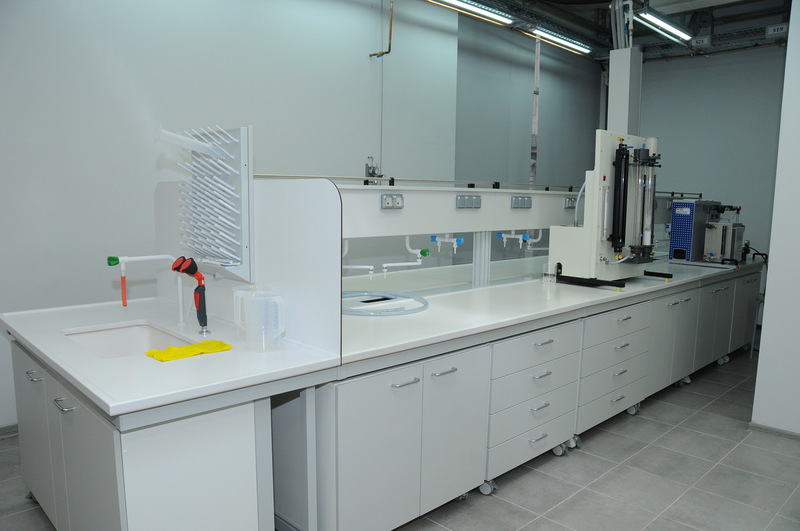 FSA staff first visited the Azerbaijan-French University (UFAZ) functioning under ASOIU and acquainted with the laboratories here. 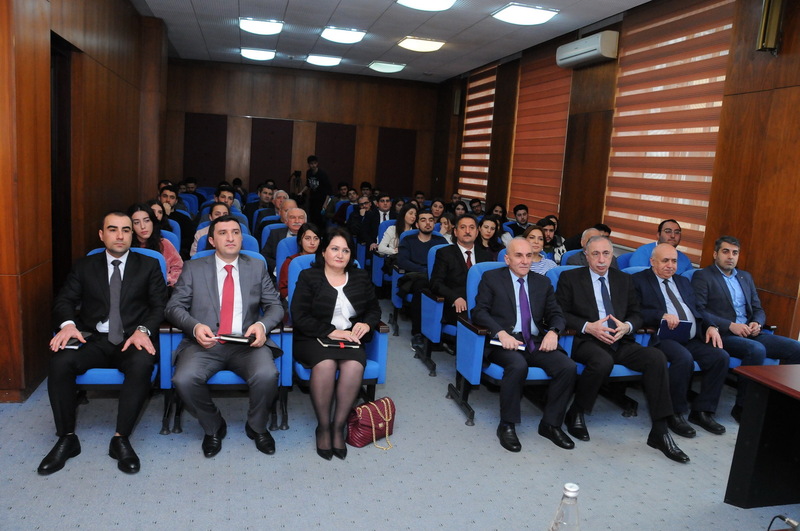 Later, the staff of the Agency met with the ASOIU's teaching staff and students. 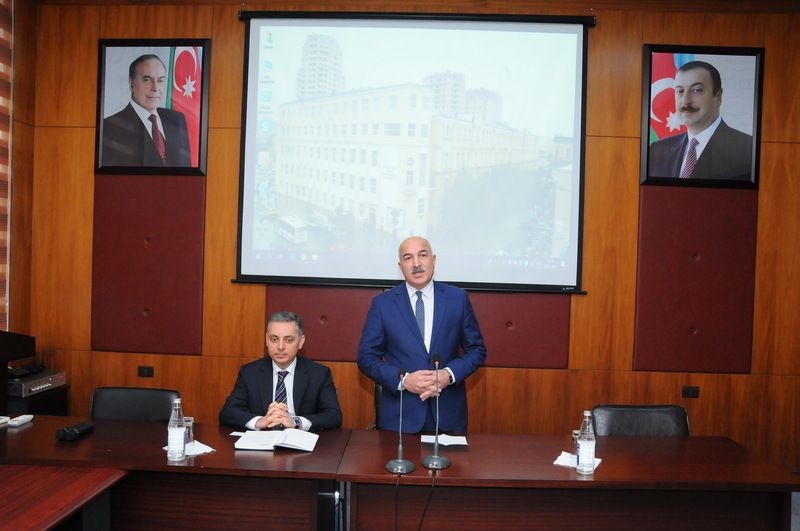 Greeting the event participants on behalf of the rector, professor Mustafa Babanli, vice-rector for Academic Affairs, associate professor Gasim Mammadov provided brief information about the works carried out in the university. 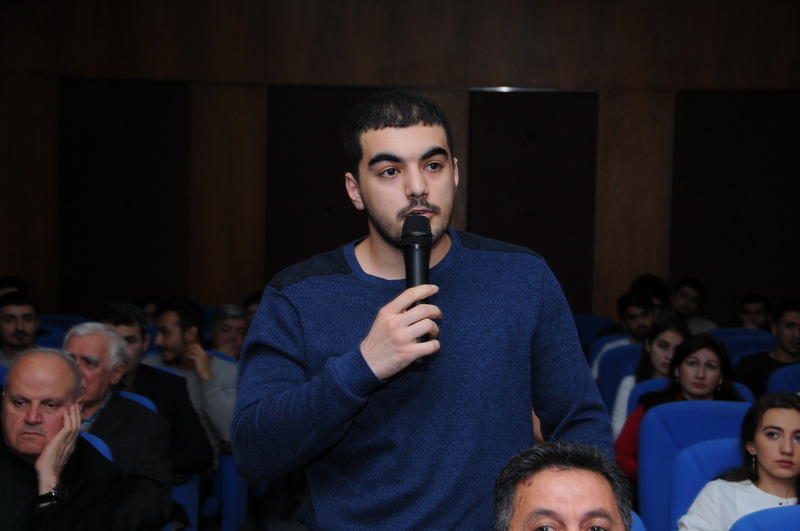 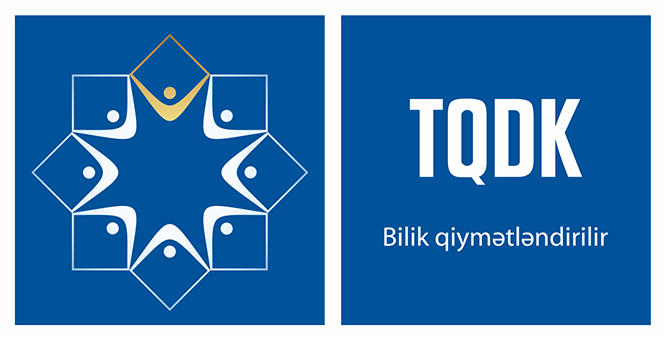 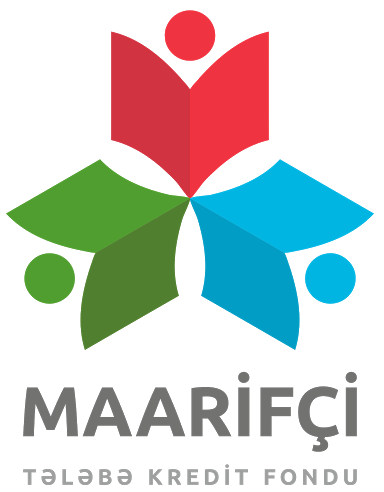 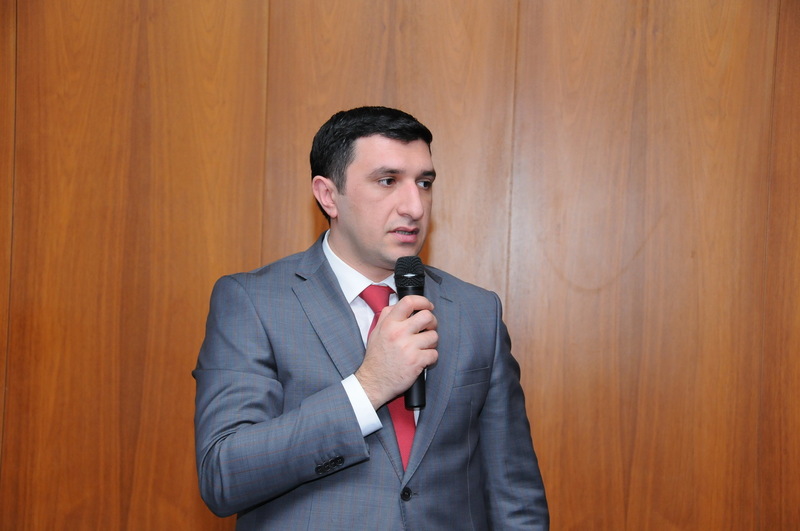 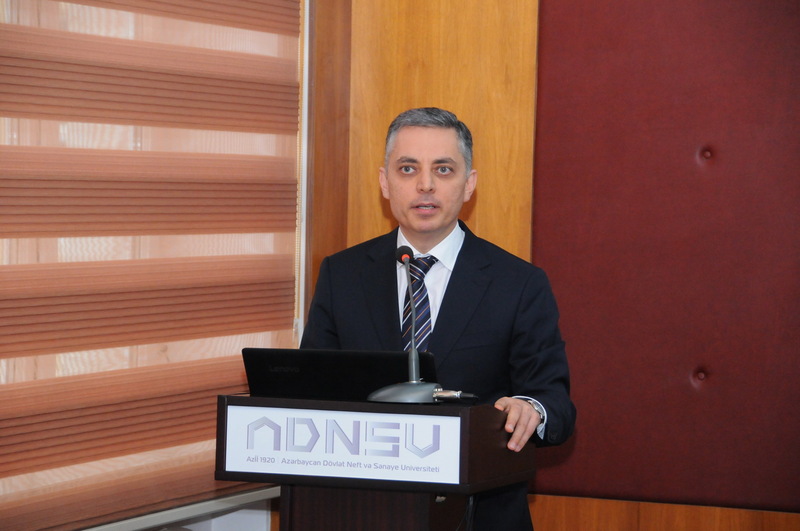 Speaking about the importance of such events for the students, associate professor Qasim Mammadov emphasized the significance of developing collaboration between the two organizations. 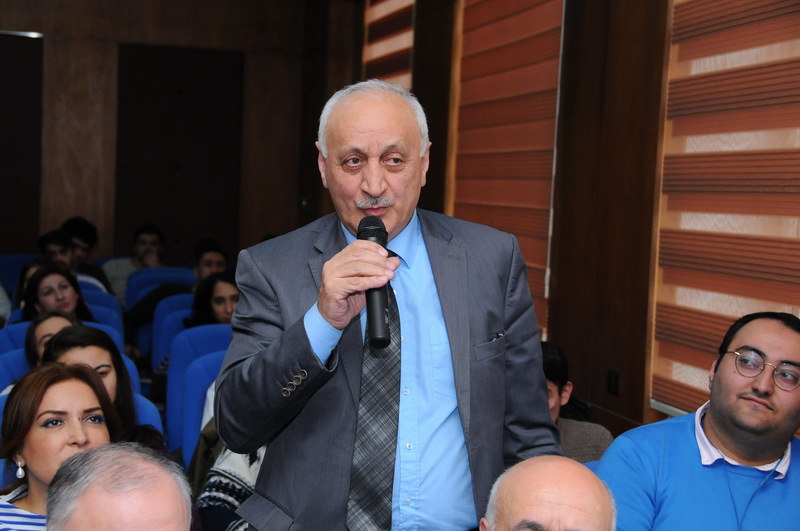 Rufat Rustamzadeh, deputy chairman of the FSA provided information about the activity directions and the targets of Agency. 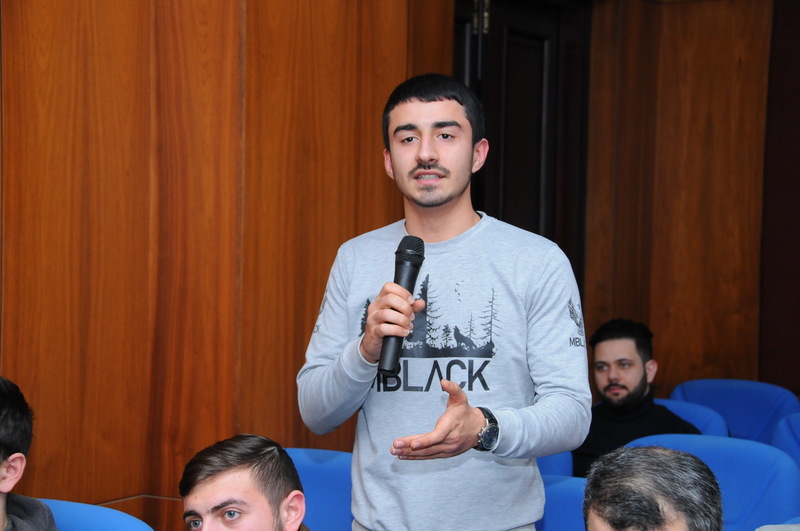 The participants of the event were informed about the work carried out in the direction of providing the population with healthy and safe food products. 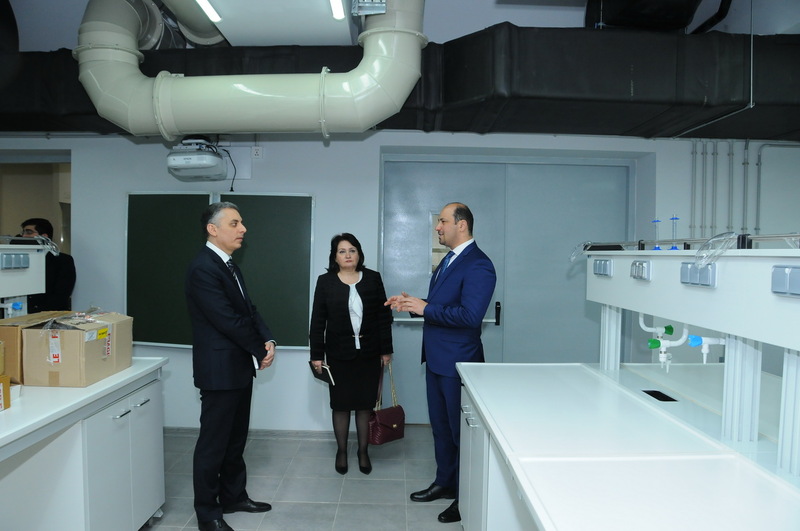 Noting that there is a need for professional staff in the field of food safety at present, Rufat Rustamzade underlined that certain projects are planned for students to undertake an internship at the Agency.